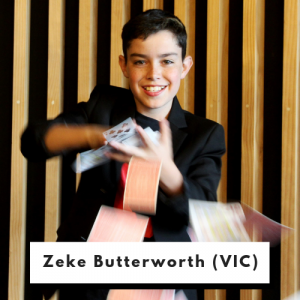 Zeke Butterworth is a 12 year old, award winning Melbourne magician. 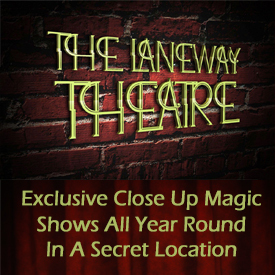 At 8 years old, Zeke’s cousin showed him a couple simple card tricks, and from that moment on, Zeke knew he wanted to become a magician. 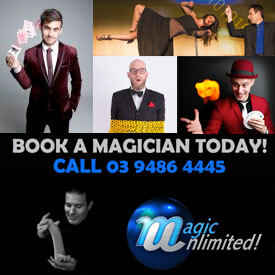 After only 4 years of performing, Zeke has started building an impressive resume, being feature across the media, appearing in newspapers and building a strong social media following, connecting with thousands of people each day. 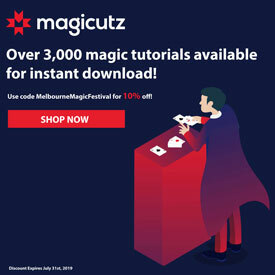 Zeke has also performed in many prestigious venues such as the Melbourne Arts Centre where he was awarded the title of ‘Australian Junior Champion of Close Up Magic’. 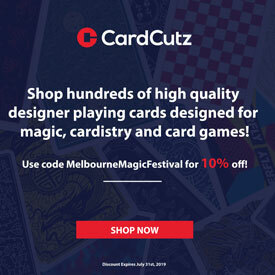 This year Zeke is exciting to perform in his first Melbourne Magic Festival show, and continue to display why he is one of Magic’s brightest rising stars. 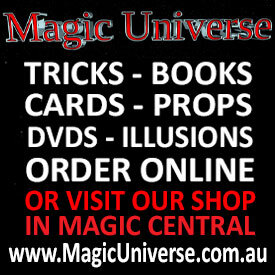 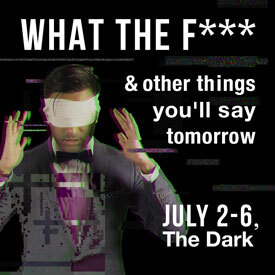 Zeke is appearing in his debut show at The Melbourne Magic Festival this year.